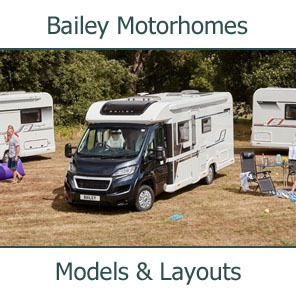 2011 sees the industry coming together to launch its own show, where visitor and exhibitor prices are kept as low as possible for the benefit of those who love the touring lifestyle. 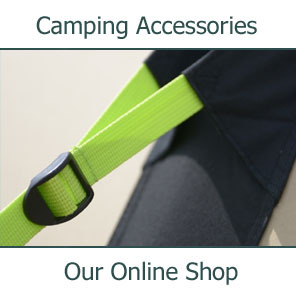 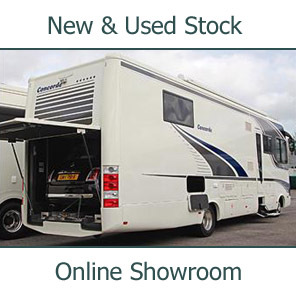 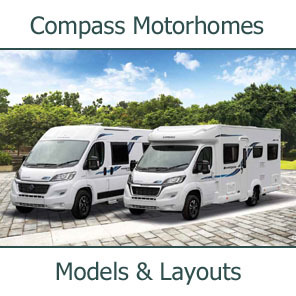 The NEW NCC Motorhome and Caravan Show is run by the industry, for the good of caravanning and caravanners. 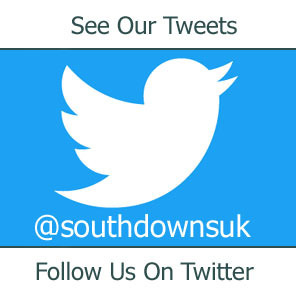 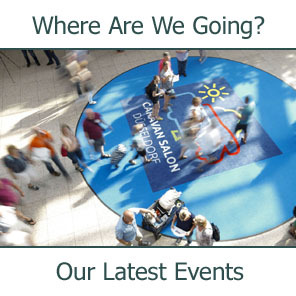 The industry will benefit from greatly reduced exhibitor rates and the public should benefit from a better show! 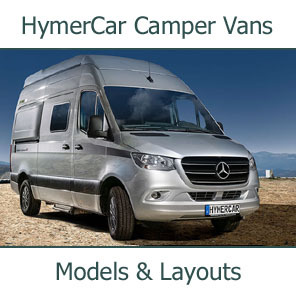 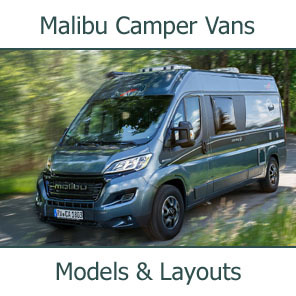 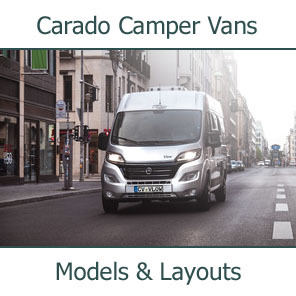 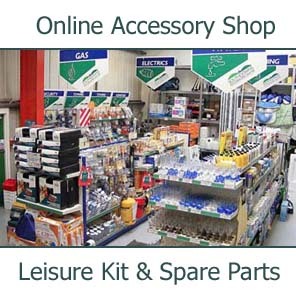 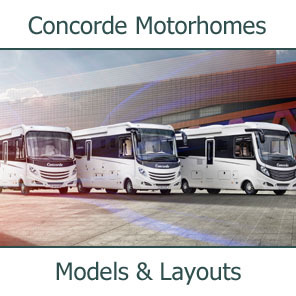 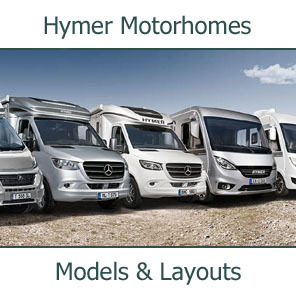 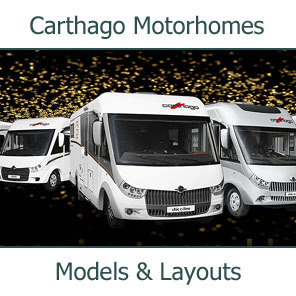 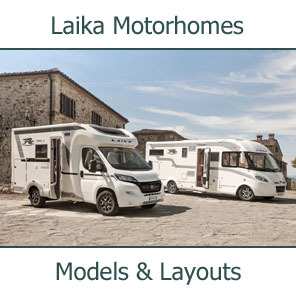 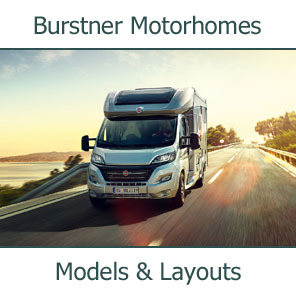 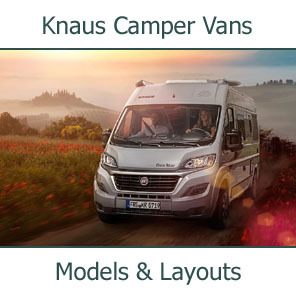 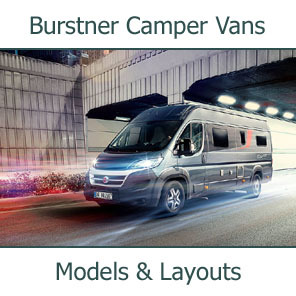 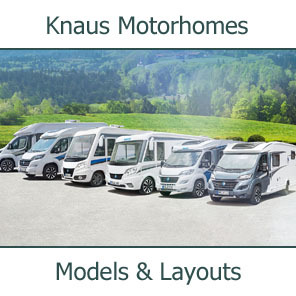 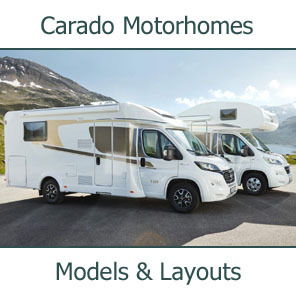 "We do a lot of motorhome shows, and it's true that sometimes we feel they aren't run either for the benefit of the motorhome industry or the motorhome buying public. 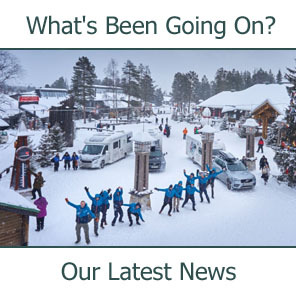 We're glad to see things changing."